The most important aspect of any website is the textual content. High quality content creates a better experience for the user which will cause them to spend more time on your website and make them more likely to return later. If a visitor really likes the content of your website, they may link to it from their website which will help attract more traffic. As you tackle the content writing for your website, try to imagine yourself as a visitor to your own website and think about what kind of information would be the most useful or engaging. • Useful Information: Make sure to include any important information about your business that your audience may find useful such as hours of operation, services or products, and contact information. • Demonstrate your Value: All over the internet you can find similar content on a variety of different subjects. Try to write articles for your website that offer more value or a new perspective than the other articles online about the same subject. • Establish Credibility: There are several ways to establish the credibility of your website including the use of original research, links, citations, and testimonials. Real testimonials from your customers can really increase the credibility of your website. • Quality Content: High quality content should be unique and specific and never mass produced. 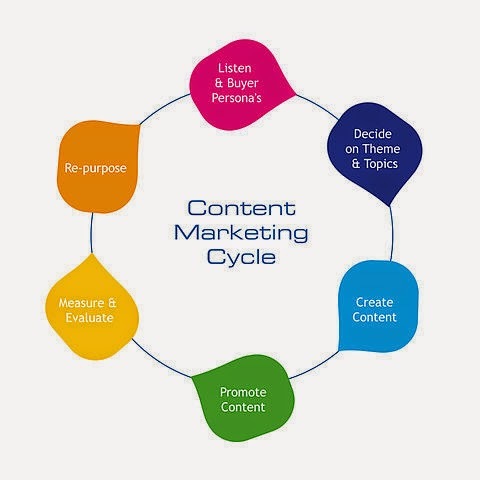 The purpose of the content is to improve the user experience on your website, not please the search engines, and it should be written with this principle in mind. • Engaging Content: The textual content of your website can be enhanced with images and creative page designs to make your website more engaging. Make sure to limit potential distractions such as spelling and stylistic errors, excessive ads, and misstated facts and provide comment boxes or social media share buttons to help increase visitor engagement. While it is important to put your visitors before the search engines with the content creation of your website, it is also important to do keyword research to know what search terms real users are entering into the search engines. Including popular search terms related to your topic or industry will help your website rank better in the search results for those specific keywords. However, the search terms should be used sparingly and worked naturally into the text without compromising the quality of the content. Remember, your content is written for your visitors, not the search engines. There are several free keyword research tools available such as Google AdWords and WordStream that can help you find the best keywords related to your products or services. The textual content is the most important feature of any website and if you offer your audience engaging, relevant content that improves their experience, then your website will see higher conversion rates. Make sure to follow these guidelines to create high quality content that will provide your reader with the information they need to answer your Call to Action.